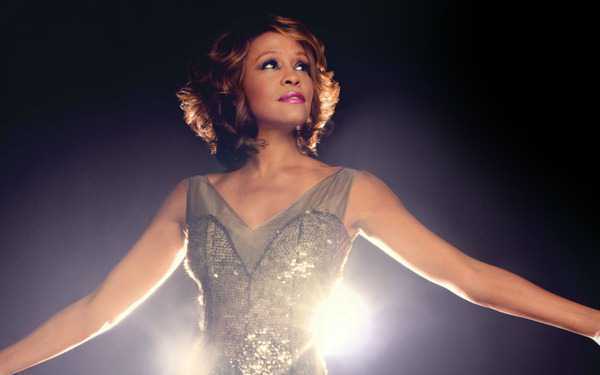 Twenty-seven minutes before mainstream media broke the news of Whitney Houston’s death on Saturday night, the story was on Twitter, reported by a man who tweeted the news out to his 14 followers. 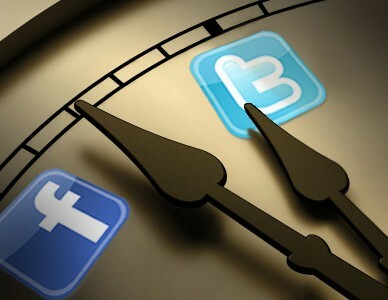 Ever wondered what your truly best times to Tweet are? Knowing when you can reach most of your friends and followers can have a huge impact. We found that it can increase the number of clicks by 200%, double your retweets and considerably increase your Klout score. The guys at Buffer sat down with the team from SocialBro and brainstormed a solution for you. SocialBro is a wonderful Social Media dashboard that gives you a huge amount of information about your Twitter account. Personally I have been very successful understanding more where my followers are from, whom I engage with the most and much more. Buffer is an amazing tool that allows you to schedule the content you find online and add it to your Twitter stream (it also works on Facebook). The app publishes the tweets according to the times you choose and, as we can read on its site, “with Buffer, we do the scheduling and let you focus on the sharing!”. And as of today, SocialBro also integrates with Buffer. This works in the most hassle free way possible. Simply with the click of one button.